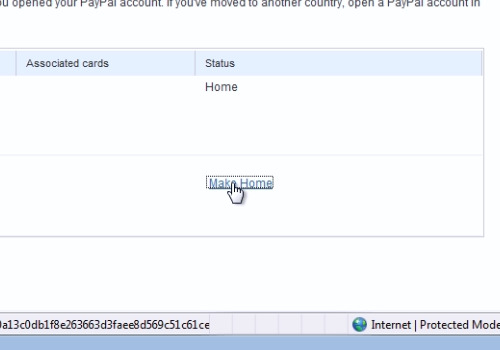 In this video tutorial we will show you how to verify a paypal shipping address. Open Internet Explorer. On the following web page, log in with your email and password. 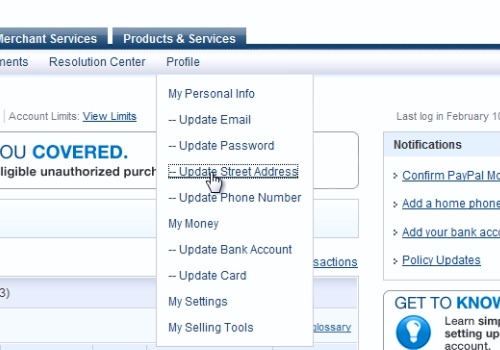 On the next web page, move the mouse to “Profile” and in the popup menu choose “Update Street Address”. On the following web page, click “Add address”. 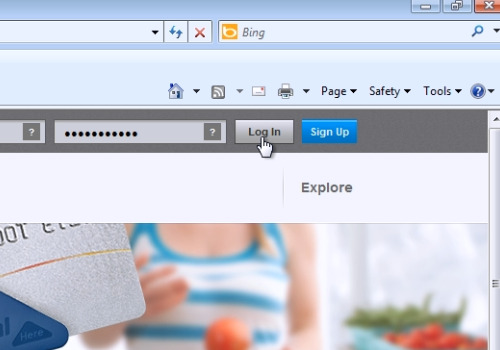 On the next web page, add the street address and then press “Save”. On the following page, press “Make home” near the newly added address.